Great location! 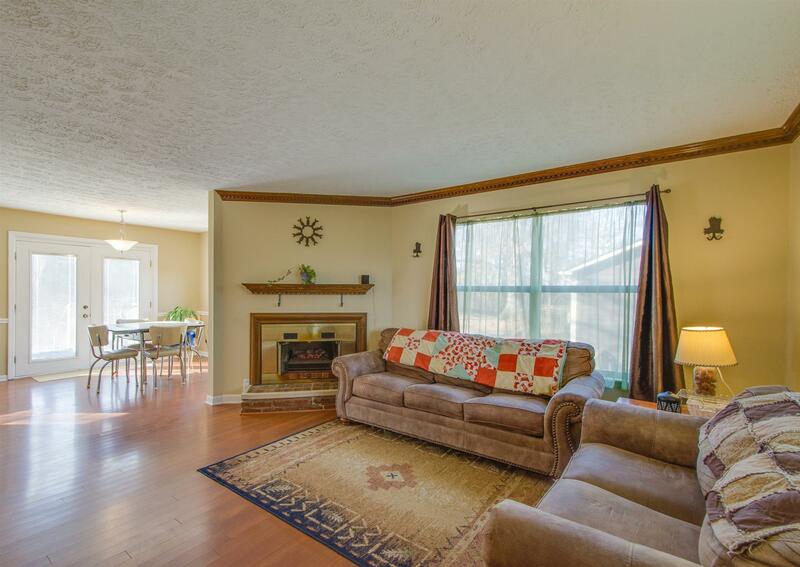 Minutes from Percy Priest lake, restaurants, Summit Hospital and 15 minutes to downtown. Fresh paint. Large rec room in basement. Large covered balcony. Fenced back yard, let the pets run free! Great home with a lot of space! This property is also a great investment / rental opportunity! !